Easy, quiet, and retains value. Yes, this generator is pricey because Honda knows how good it is. Other burners know too, so you can resell it later for a hefty sum. 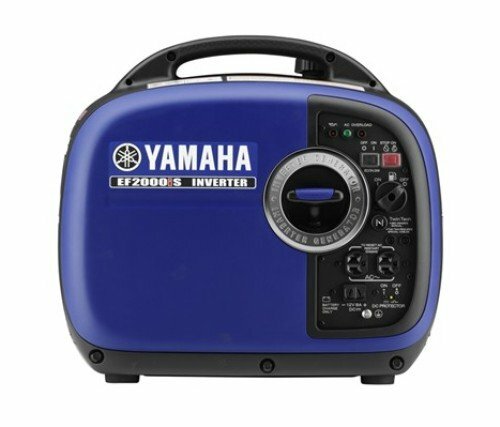 With features to run your 12v gadgets (like the Swamp Cooler), and regular plug-in devices. Rally your camp and buy this centerpiece, you won’t regret it. 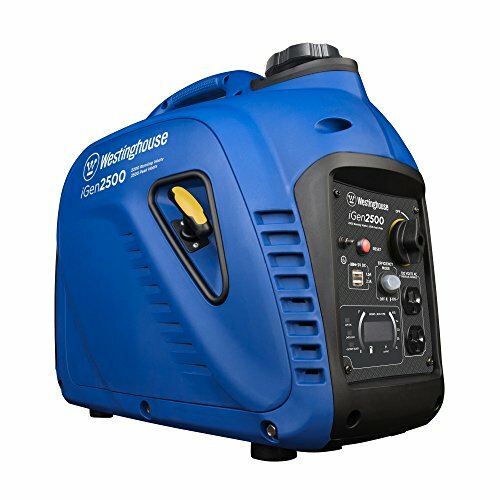 Don’t scrimp on the 1000w version, it only saves you $150 for half the power. The Yamaha EF2000i is a the Honda's twin, in price, specs, and features. PlayaLabs testers have great luck with both machines. 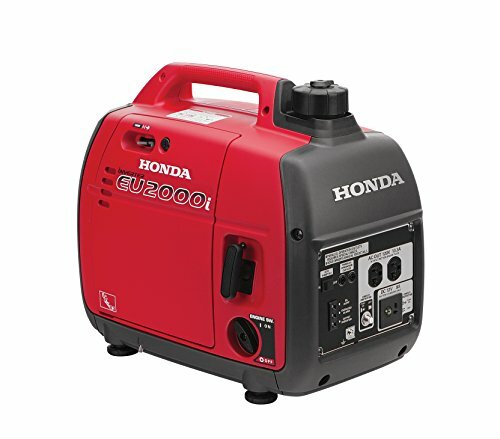 The Honda EU2000i Generator is so good, there's no need to recommend an upscale version. 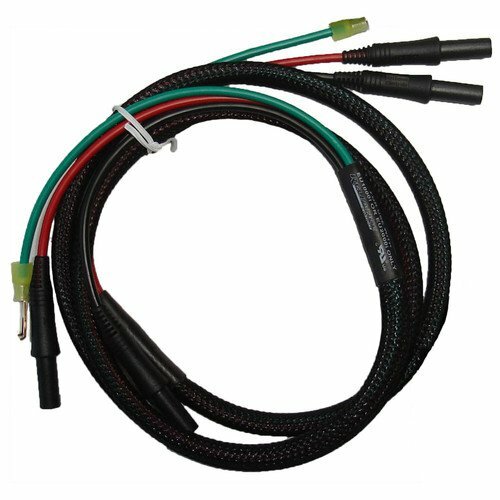 For luxury conditions, buy two Hondas and this Parallel Cable kit to double your output. It's hard to recommend anything but the quality Honda and Yamaha. But $1000 isn't in everyone's budget. This Westinghouse has been well-reviewed and is backed by a 3 year warranty. The product has not been on the market long enough for full playa vetting but the signs point to a decent product for Budget Bobs. PlayaLabs testers always recommend starting any generator at home and getting familiar with the settings. Genny is a thirsty girl. Bring the right fuel and fluids. 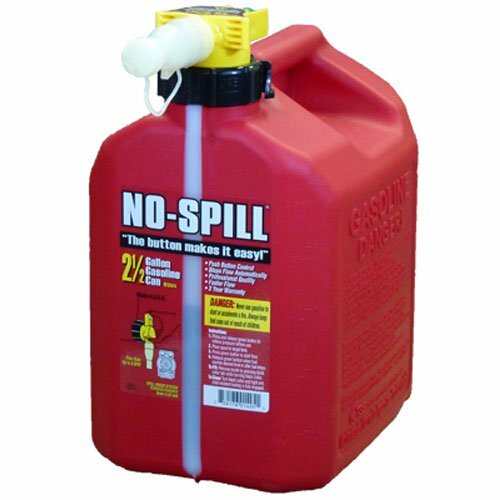 This quart size is properly rated for any of the machines above and would allow about 2 fillups. You weren't about to drive away without fuel, were you?? PlayaLabs does not recommend cheap non-inverter generators. They are loud, smoky, and historically unreliable on the playa. Would you like a broken machine to trip over in the middle of the night, because it's dark and the power is out? Then buy one of these.